Yeehaw! Guess who’ll be singing with the Christopher Ford Band doing country and soul songs — yep, yours truly! Super honored and excited to be stepping a little out of the comfort zone with these new songs. 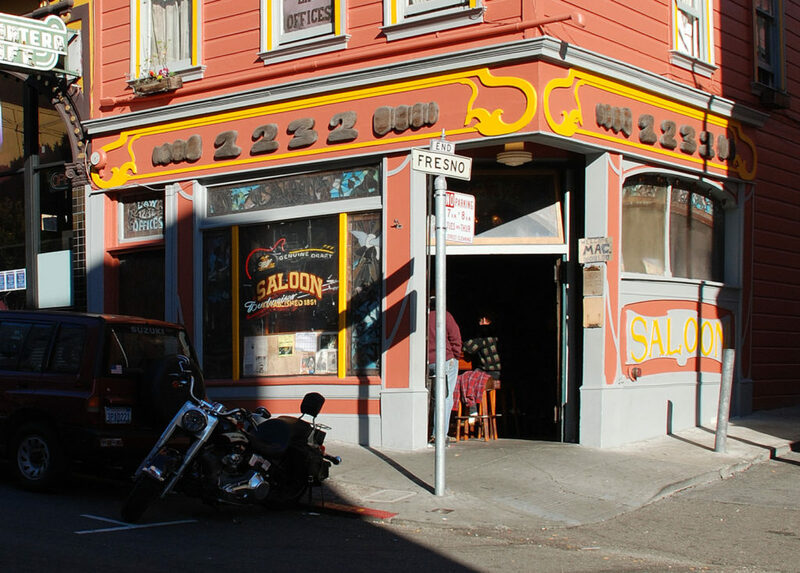 We’ll be in San Francisco’s beautiful North Beach neighborhood at The Saloon, SF’s oldest bar — ever! Swing by for the earlier set, grab a very affordable beer and let us sing your country ballads and soulful tunes from 4pm-8pm. No cover, 21+ over only.